With more than two decades of experience, Peter Mann is San Diego’s leading expert in the treatment of venous diseases. As a fellowship trained vascular surgeon, he is uniquely qualified to provide his patients with the most technologically advanced vein care available anywhere. Today’s varicose vein treatment options are simple, safe, minimally invasive and virtually pain-free. Best of all there’s no down-time and many of the procedures are covered by medical insurance plans. Done in the office in less than an hour patients can walk out and be symptom free almost immediately. 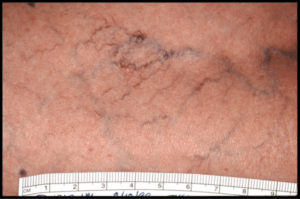 This is a dual wavelength laser system that is extremely effective for vascular lesions such as telangiectasias, cherry angiomas, spider angiomas, venous lakes, blue facial veins, hemangiomas, port wine stains and spider veins. Using the 940 or the 532 wave length laser system, a pinpoint laser light passes through the skin and selectively targets the underlying vein. 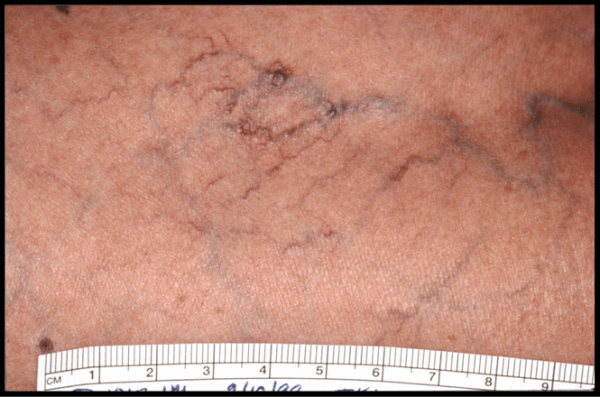 The vein will disappear over time leaving the skin intact. A series of treatments are necessary to achieve the best cosmetic results. Spider vein treatment is a process, with gradual improvement apparent over a period of weeks. Patients will usually see a visible improvement after one to three treatments. 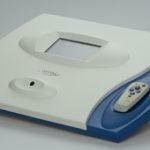 The Veinwave is a revolutionary device used primarily for the treatment of small veins of the face, ears and nose. 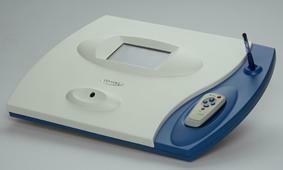 The device can also be used for very small red colored spider veins of the legs. 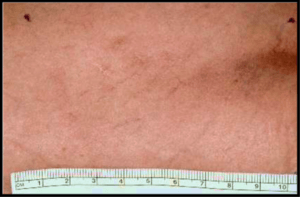 Based upon a brief pulse of thermal energy, this device works well to compliment the injection sclerotherapy program for the treatment of spider veins. 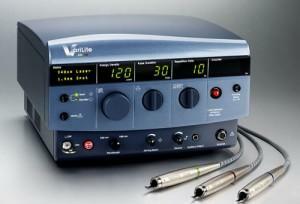 Veinwave has become the treatment of choice for patients who have been failed by lasers and other light based systems. 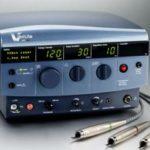 Veinwave provides a relatively painless walk in walk out procedure, with no risk of bruising, scarring or pigmentation.